GaLa Reinforcement is a free program, developed as a part of Dr. Ilia Alashki Ph.D. thesis in 1997-2002. It is still one of the most powerful programs in the world for calculation of crack widths and cracked concrete stiffness degradation. The program supports non-linear creep, arbitrary cross section geometry, arbitrary reinforcement layout, axial load with double bending moments, etc. 1. Right-click on the program-link in the Start Menu. 3. Click on the tab Compatibility Mode. Germany, USA, Italy, Belgium, Canada, Netherlands, Spain, Portugal, Sweden, Iceland, UK, South Korea, Greece, Columbia, Bulgaria, Singapore, Saipan, China, Taiwan, Vietnam, El Salvador, Brazil, Ireland, Mexico, Chile, Turkey, New Zealand, France, Haiti, Slovenia, Nicaragua, Philippines, Saudi Arabia, Qatar , Austria, United Arab Emirates. N, Mx - axial force + axial bending moment. N, Mx, My - axial force + biaxial bending moment. Check Section: The program checks the capacity of R/C cross-section with predefined reinforcement. 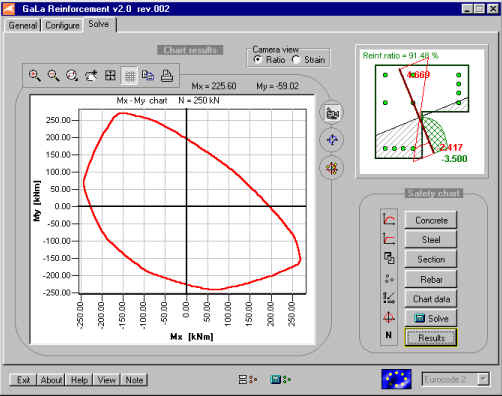 Stress-strain: The program calculates the strains and stresses of R/C cross-section with predefined reinforcement. 1/r - EI: The program calculates the curvatures and stiffnesses of R/C cross-section with predefined reinforcement. 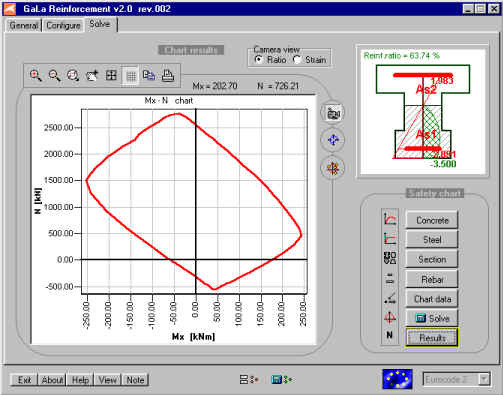 Crack widths: The program calculates the crack width and space between the cracks of R/C cross-section with predefined reinforcement.